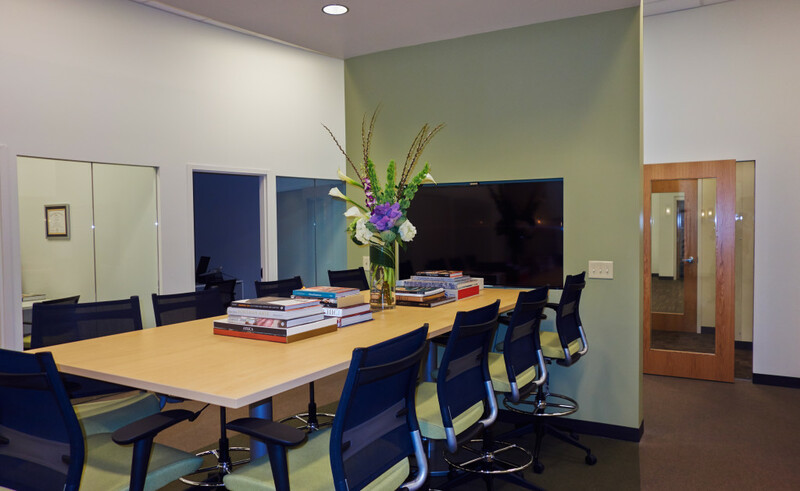 Over the past summer, the Currey & Company home office underwent a major renovation which included the addition of two conference rooms, an expanded multi-use classroom, a photo studio and an upgraded design suite for our merchandising and design teams. After much planning, we were able to build a collaborative work space outfitted with a large conference table (with lots of elbow room!) and upgraded technology that allows us to give presentations and conduct meetings with our designers in the Philippines and China via Skype. 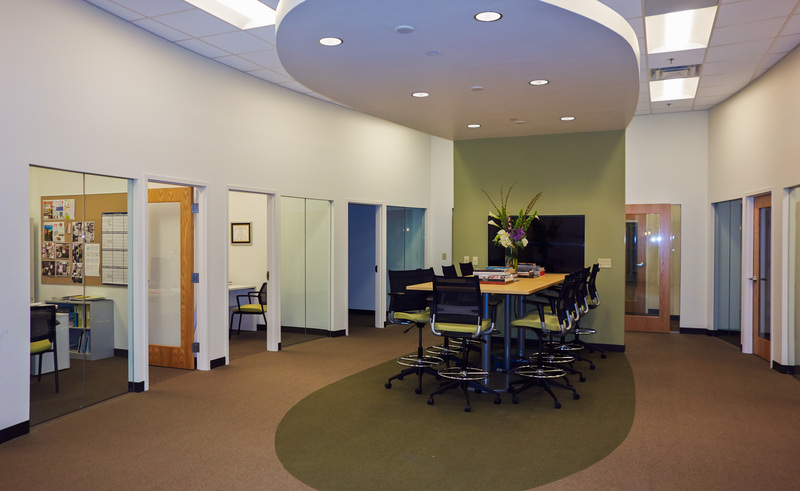 While the new design suite encourages collaboration through the addition of a central meeting area, it also allows time for thought and creativity with individual offices. Glass front panels maintain the ‘open’ feel of the space and allow light to enter the 10 roomy offices but, our designers also have a chance to have a closed door and a quiet work space when needed. This entry was posted in Currey & Company, News and tagged Company Happenings on January 27, 2015 by Currey & Company. 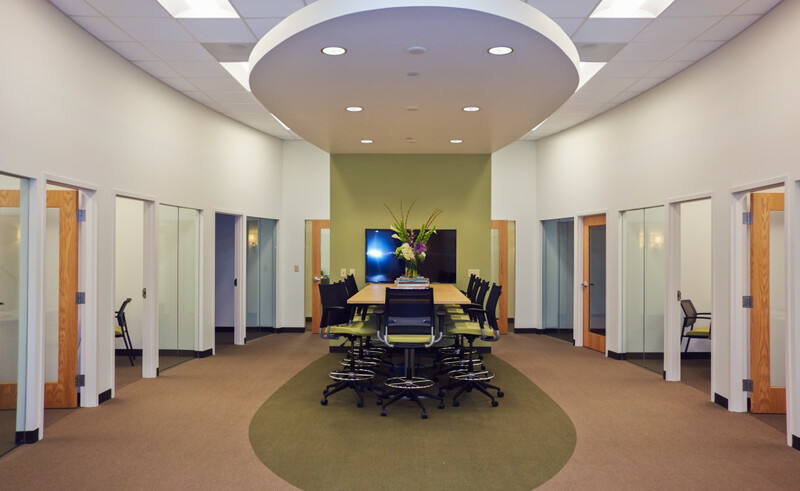 I love the balance of open and private spaces because that supports different work style. The only thing missing is a fab Currey and Co. fixture over the table. I think you should hold a contest and invite editors and designers to make suggestions for an over-conference table fixture. We must tell you what should go over it and why. Best reasoning wins!